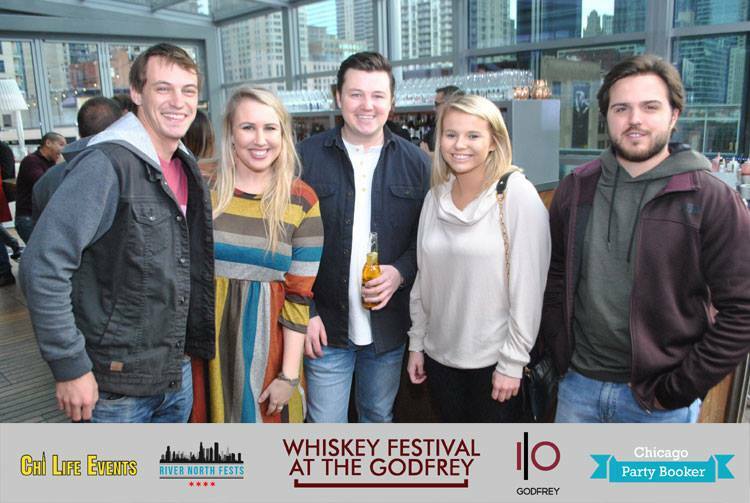 CLICK HERE FOR MORE PICTURES FROM WHISKEY FESTIVAL AT THE GODFREY! Get together at Chicago's year-round rooftop for a whiskey festival featuring bourbon, scotch & other whiskey tastings from around the world! Tickets Include Three Hours of Whiskey Tastings, Giveaways & More! 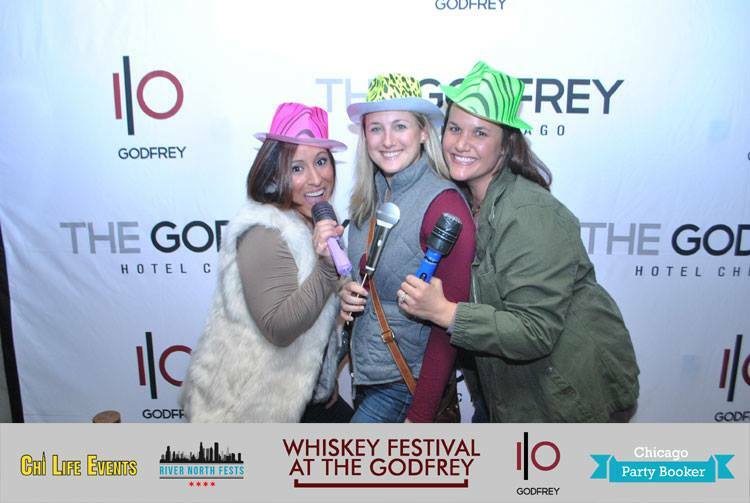 ​I|O Godfrey is the epicenter of the River North Neighborhood with panoramic skyline views, fire pits and shimmering water elements, making it the perfect location to sip on some whiskey in Chicago! Want to have your whiskey featured at Whiskey Festival at The Godfrey ? E-mail us at now at Info@GodfreyWhiskeyFestival.comto find out how to sample at any of our upcoming events! Enter to win our PHOTO CONTEST by posting pictures to Facebook or Instagram using "#GodfreyWhiskeyFestival" Our panel of judges will go through the pictures and winners will be contacted after the event! -Fundraising Opportunity: Are you trying to raise money for a certain cause? Email Info@GodfreyWhiskeyFestival.com for more info! -Want to earn a free ticket and some cash for spreading the word? Email Info@GodfreyWhiskeyFestival.com for more info! All guests must be 21+ with a valid government issued ID that will be checked by security prior to entrance. Distilleries subject to change. Tickets include tastings. Enjoy responsibly. We reserve the right to curtail service to anyone if intoxicated. 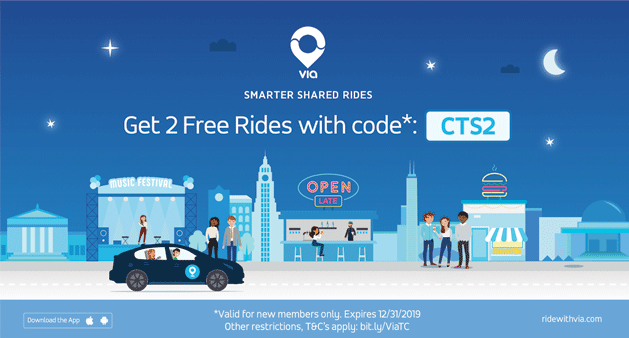 Please be aware that this event will comply with the Illinois Liquor Control Act 235 ILCS 5/6-16(a) A valid ticket with scannable QR code is required by all guests to enter event. It is recommended to print a paper ticket to prevent any technology complications which would prevent your ticket from displaying on your phone. There is no guest list. Each ticket must be scanned. Security reserves the right to inspect all bags and persons. Absolutely no outside food or beverage may be brought into the event. Guests who are deemed intoxicated (or otherwise unfit), will be denied entry and no refunds will be given. We want all guests to enjoy themselves, but our number one priority is the safety of all guests. Any ticketing/technical issues will be handled by Eventbrite.com. Please contact them directly at https://www.eventbrite.com/contact-us/. Sorry – no refunds or price adjustments. The Eventbrite system does not allow us to restrict people who are underage from buying tickets. If you are not 21 and purchase a ticket, you will not be allowed into the event.